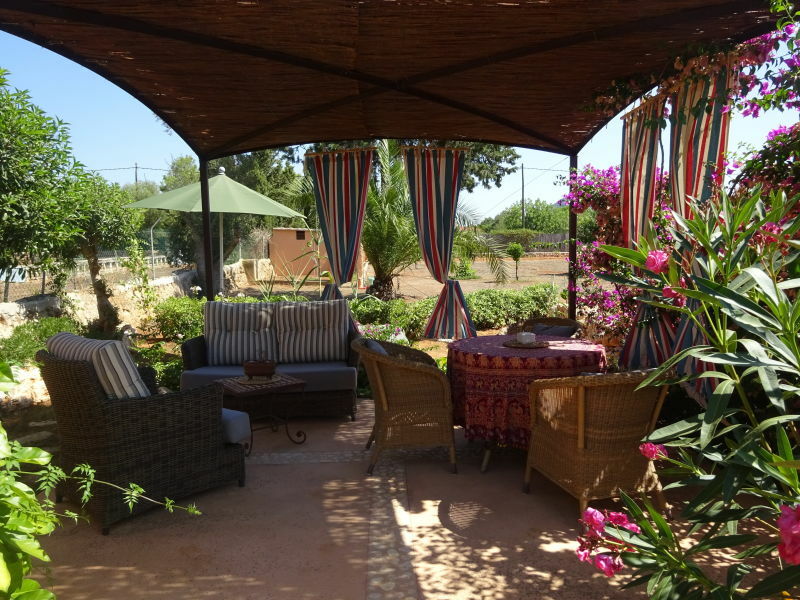 Beautiful finca with 3 bedrooms, 2 bathrooms, a private pool and Internet connection (Wifi). 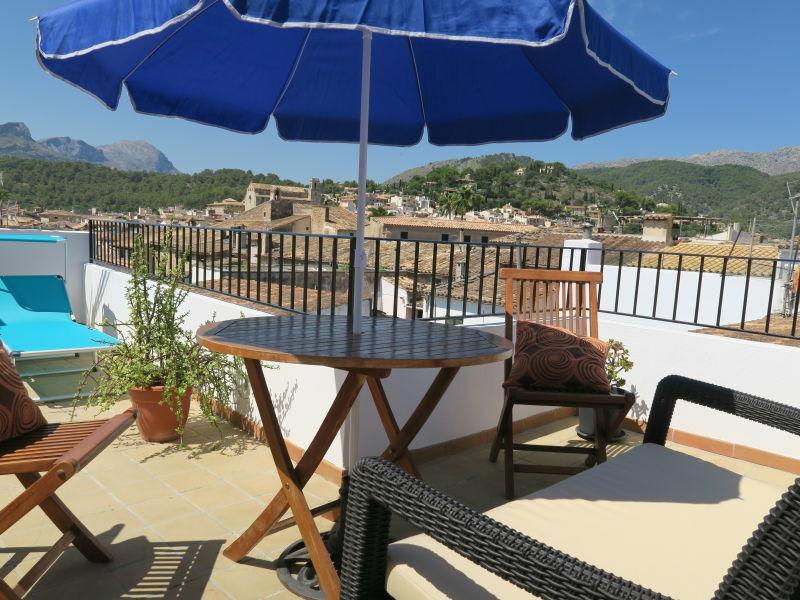 Fantastic Townhouse in Pollensa Old Town with outdoor kitchen and heated private pool. Tranquil situation in the centre. 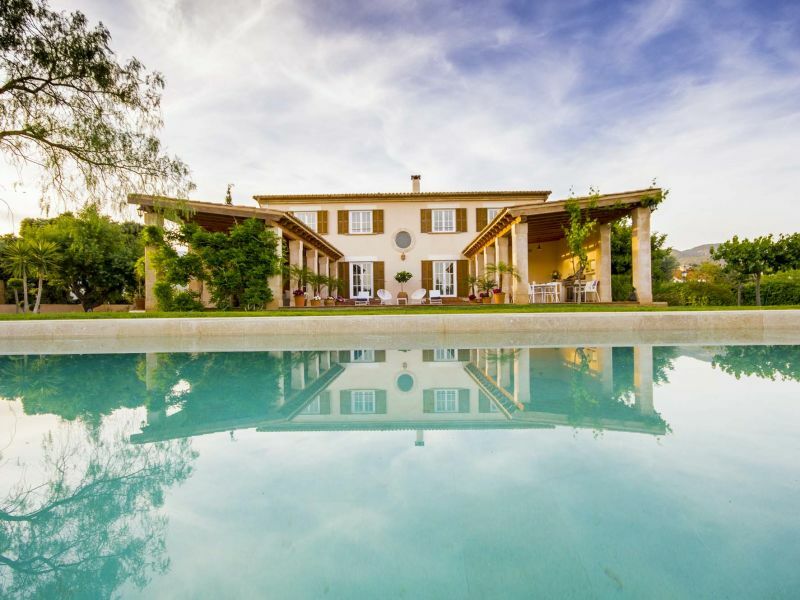 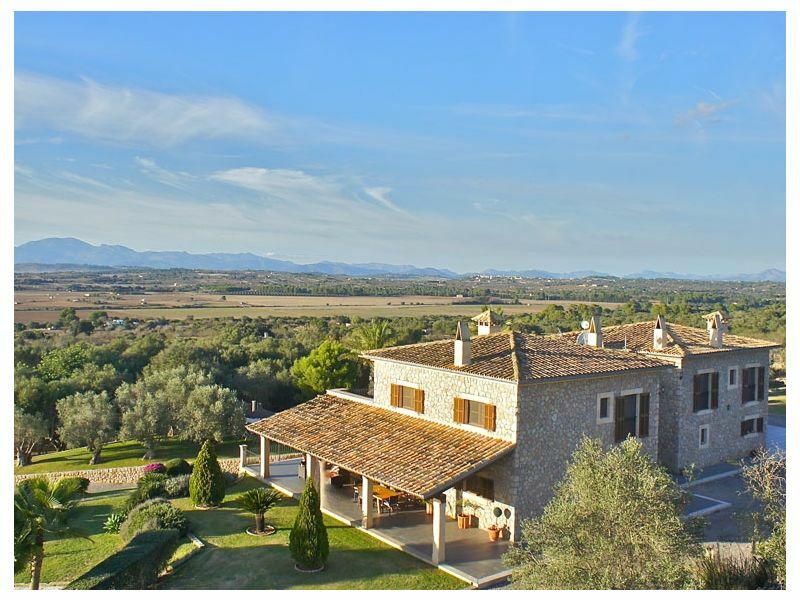 120 m² country-style & family-friendly finca with 3 bedrooms, 32 m² pool and only 800 m from the sea! Welcome! 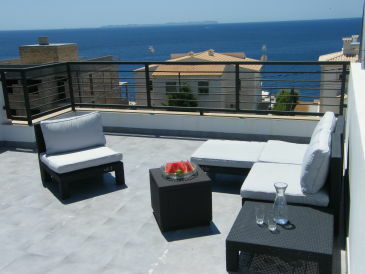 Light, light, light for 8 persons with garden,pool, A/C and wifi, facing south and views to the Palma Bay. 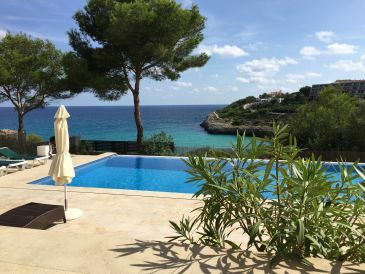 Beautiful townhouse in Pollença's old town in a quiet location. 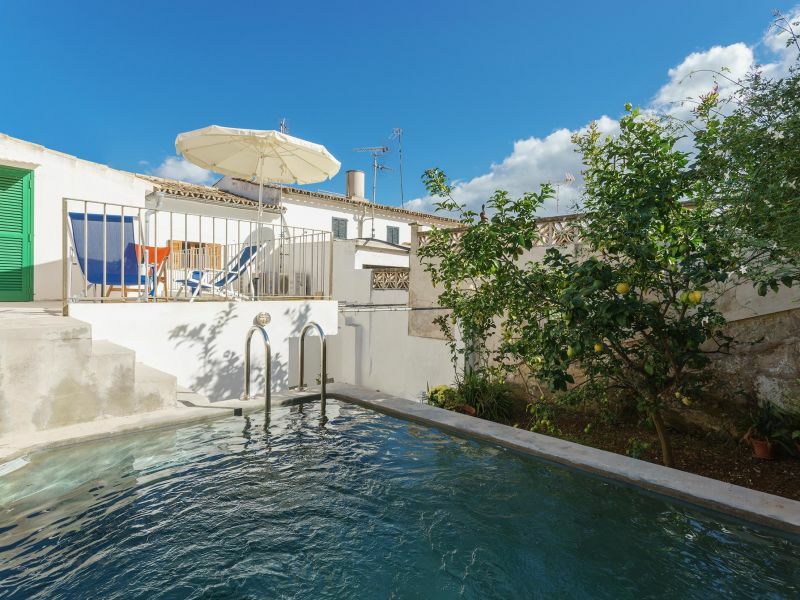 With roof terrace and whirlpool in the patio. 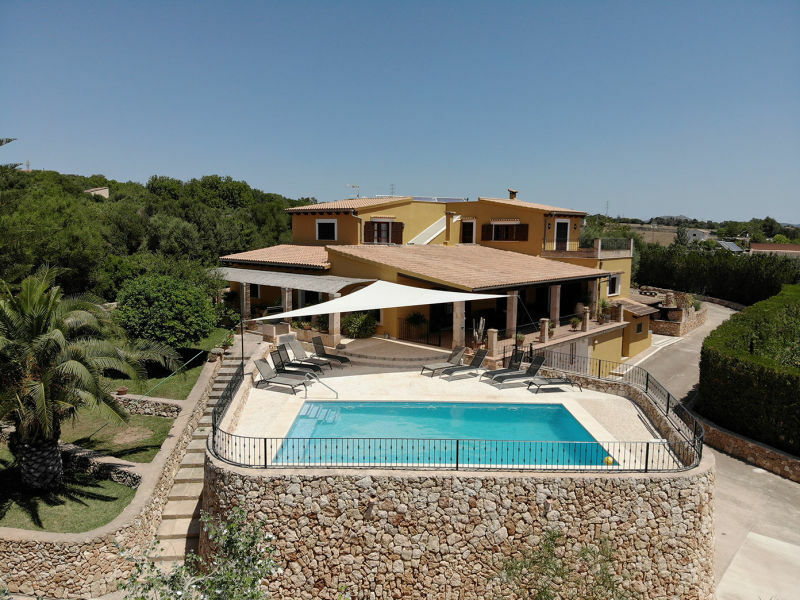 Rural Holiday House close to Cala Millor, only 2.5km to the beaches, ideal for families, 2 bedrooms,WiFi,A/C ( living area ), private pool and Garden. 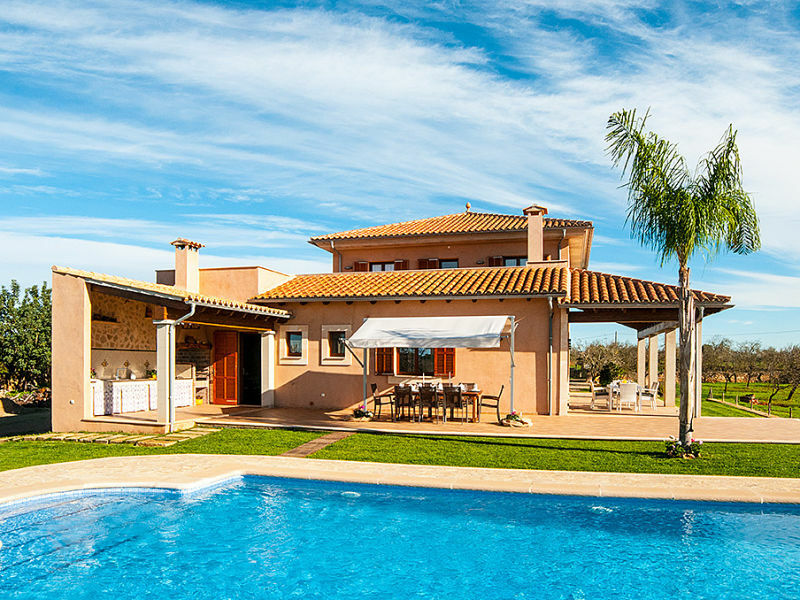 Are you looking for privacy during your vacation? 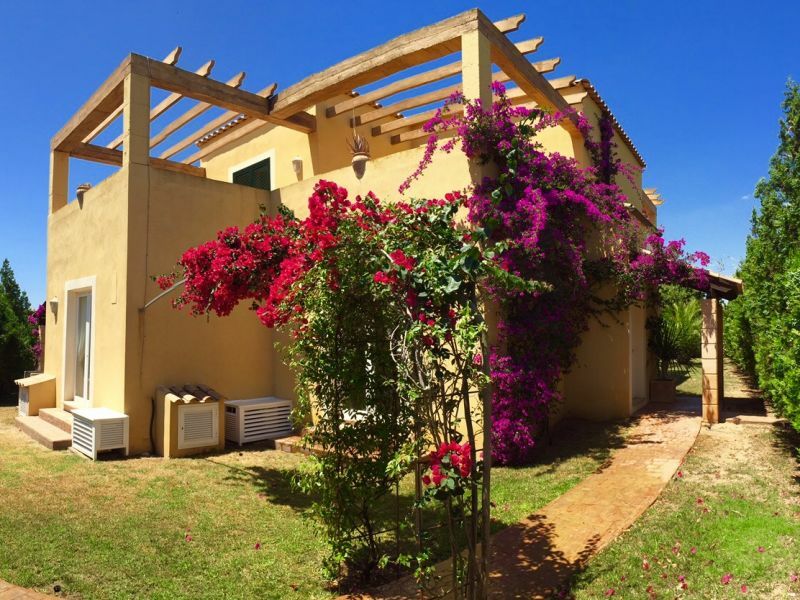 and you don't want to miss your comfort? 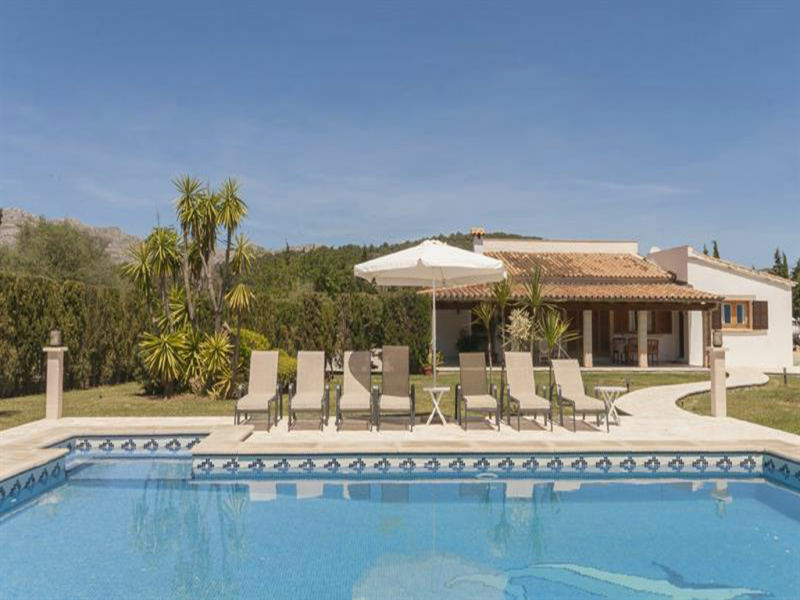 Fantastic Townhouse with private pool, garden and private parking in Pollensa. 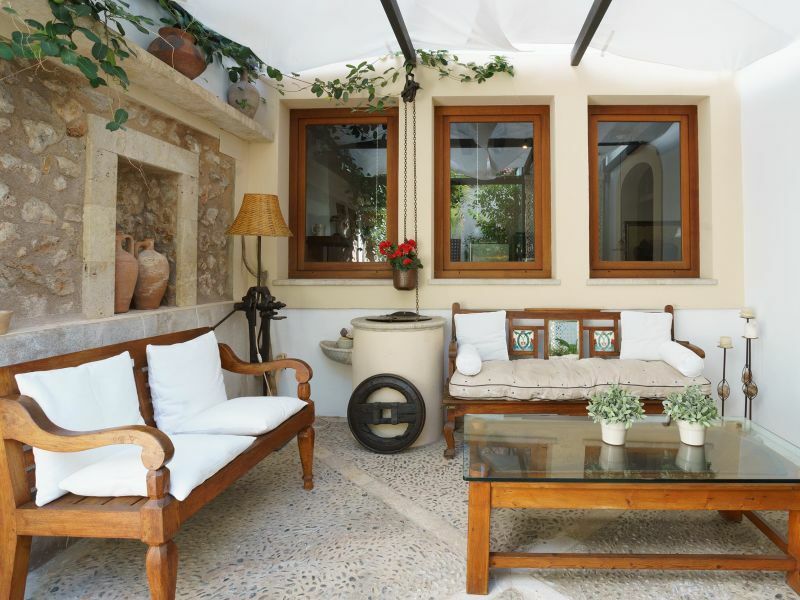 Centric and quiet situation. 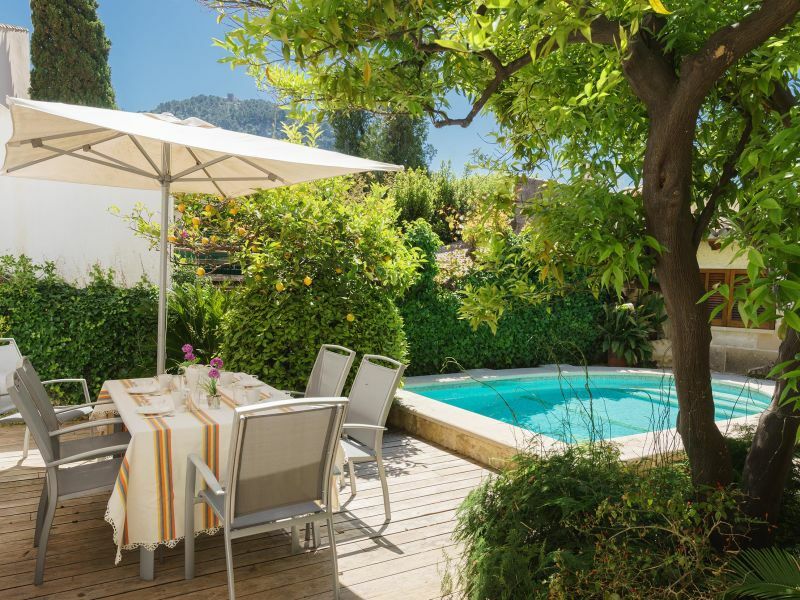 Beautiful an tranquil Townhouse with private pool and spacious courtyard in Pollensa Old Town. 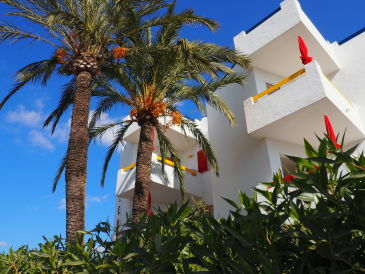 With the special ambiance of Apartment Bouganvilla you can get a feel of the ”original Majorca“. 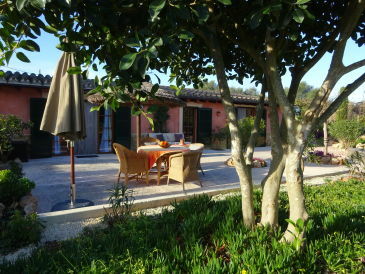 Its rural charme will inspire your vacation. 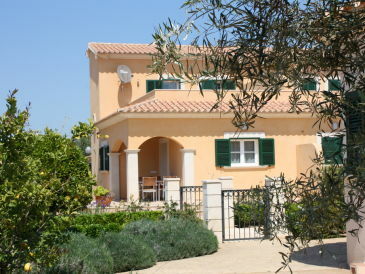 This lovely country house, with 3 bedrooms, is situated a mere 3 kms from Pollensa old town.